It's hard to believe eight years has passed since the premiere of The Walking Dead. 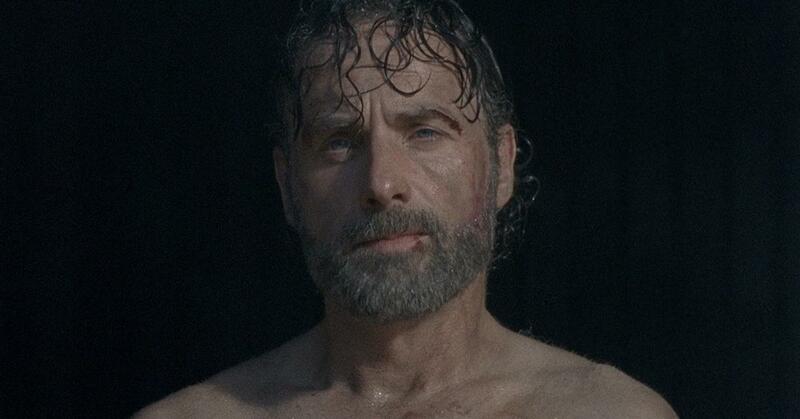 Along the way, we have lost some of our favorite characters on the zombie apocalypse series (RIP Glenn), but the news that Rick Grimes, played by Andrew Lincoln, would be leaving the AMC show after Season 9 seemed to hit die-hard fans the hardest. "There seems to be an elephant in the room and I think many of you want to ask a question whether or not it is my last year. This will be my last season playing the part of Rick Grimes," the 44-year-old told the audience at Comic Con this past summer. "I love this show, it means everything to me. I love the people who make this show. I’m also particularly fond of the people who watch the show. It has been the most extraordinary, beautiful experience of my career, largely because of you guys." This announcement also had #TWDFamily worried that the series could not survive without its fearless leader. 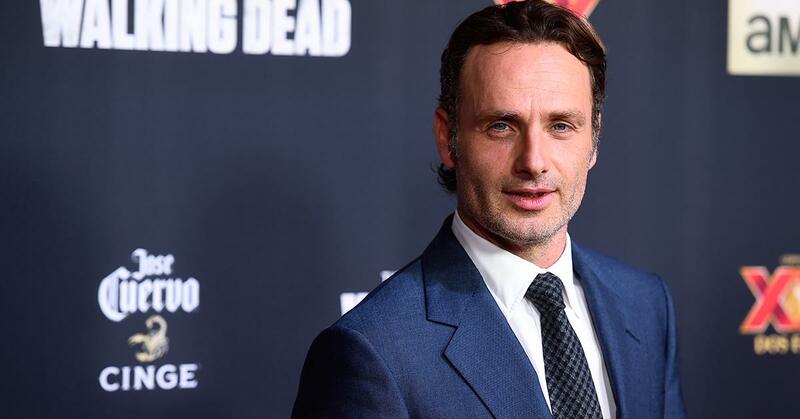 A recent survey on reddit revealed that a majority of fans believe the show should end after Season 9 — and 44 percent of those polled saying they will stop watching the show once Rick Grimes leaves. So, is this the last season of The Walking Dead? No! The Walking Dead will go one and return for Season 10 in 2019. And more importantly, Andrew will also be returning to direct several episodes— out of character of course. "I’m going back," Andrew told Entertainment Weekly. "I’m going back to shadow a director, and my intention is to direct next year." He continued, "I can’t be that far away because I can’t bear it. That’s how much I am invested in the show and the continuation of the story." Andrew wouldn't be the first TWD alum to step behind the camera. Colman Domingo, aka Santiago, directed the past episode titled "Weak," and Michael Cudlitz, who portrayed Abraham on the show, returned to direct the upcoming episode "Stradivarius," which is scheduled to air on Nov. 18. Why is Rick Grimes really leaving? Fans shouldn't take Andrew's decision to leave the show personally. He revealed he did it to spend more time with his family, particularly his son Arthur and daughter Matilda. "I live in a different country, and they become less portable as they get older…it was that simple," the British actor explained. 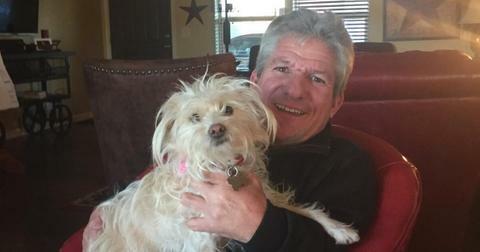 "It was time for me to come home." And the decision did not come easy. "It was very satisfying, the last two episodes, in particular…But doing a panel and having to talk to [thousands of] people in Hall H and then have all my friends hug me at the end? [Things] got real, is the truth of the matter," Andrew added. 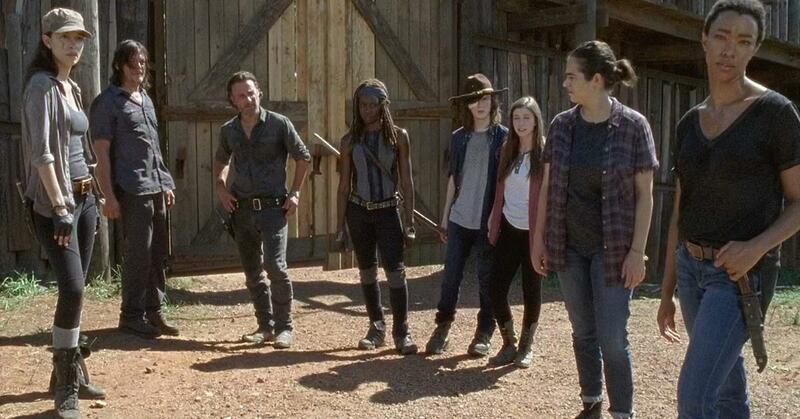 Who will replace Rick Grimes? 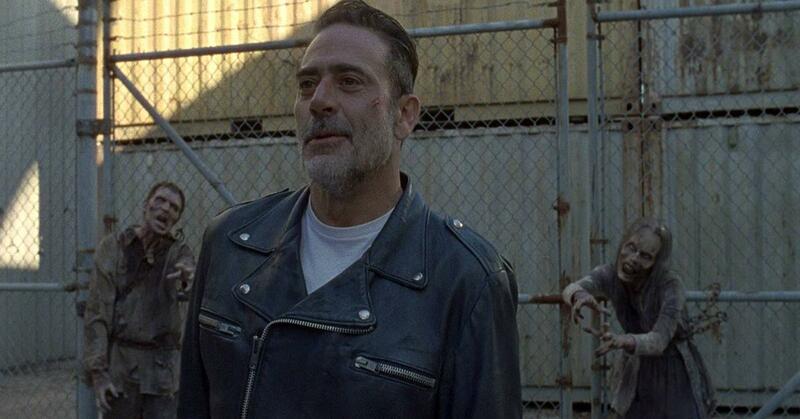 There are several theories surrounding the character that can fill the Rick Grimes' shoes once he's gone — including Daryl (Norman Reedus) and Mr. Negan himself. "Here’s an opportunity here for Negan to take Rick’s place as leader of Alexandria and/or Hilltop, despite the fact he’s been a villain so far on the show," Katie Awad wrote on Hypable. "But The Walking Dead loves a redemption arc (see Merle, or Dwight), so it wouldn’t come as a surprise if Negan somehow redeems himself and becomes the main leader." Whatever happens, one thing is for sure — Rick Grimes will be missed. Tune in to The Walking Dead Sunday nights at 9 p.m. on AMC.